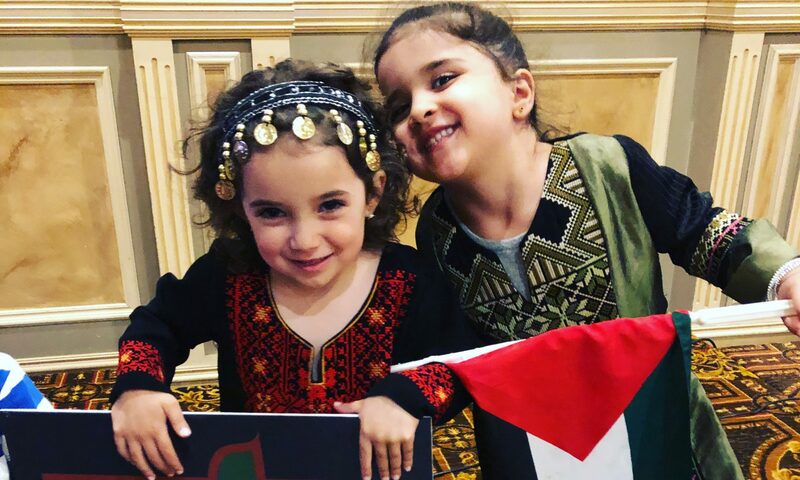 In early 2018, a group of concerned Palestinians in Michigan came together to create vehicle to bring our community together and foster a new generation of empowered Palestinian Americans. After three public meetings, we officially formed “New Generation for Palestine” on March 18, 2018, and elected its first temporary board for six months. Although the group had its genesis in Michigan, we seek to include Palestinians from all backgrounds throughout America. We already have almost 150 voting members! Become a voting member now here for only $25/year! To create a network of Palestinian Americans to bond with and empower each other, to promote and celebrate Palestinian Arab culture, to preserve and disseminate Palestinian narratives, to educate the public about Palestinian history and heritage, and to articulate and advocate for a peaceful and just future in our homeland Palestine. This organization is non-religious, non-sectarian, and non-partisan. It is not affiliated with any religious institution, house of worship, political party, national government, or any other organization. As such, it welcomes Palestinians of all backgrounds. Membership dues are only $25 annually. Members receive the right to vote on all issues pertaining to the organization. Membership is on an individual basis, and one single rate applies to all. Membership is open to to any person is at least 18 years old at the time of application, and identifies, at least in part, as a Palestinian, defined, for the purposes of this organization, as a person who descends from at least one grandparent whose roots lie in the land of Palestine, geographically defined as the commonly recognized borders of “Mandate Palestine” from the years 1917-1948.